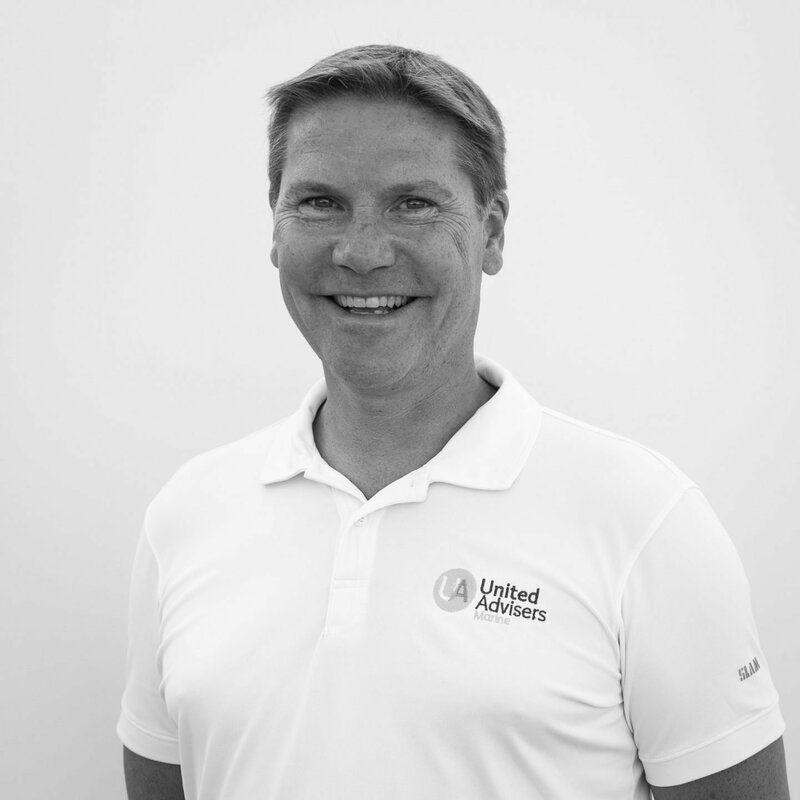 As the man responsible to develop the Marine division for United Advisers, David is focused on helping Captains and Senior Crew with their financial planning for their lives onshore. With over 25 years’ experience with senior level financial planning and wealth management he is perfectly placed to discuss the complex international financial situations that present themselves. Having been both an owner and director of UAM, he has a skill set and understanding of the maritime sector that is both unique and invaluable.